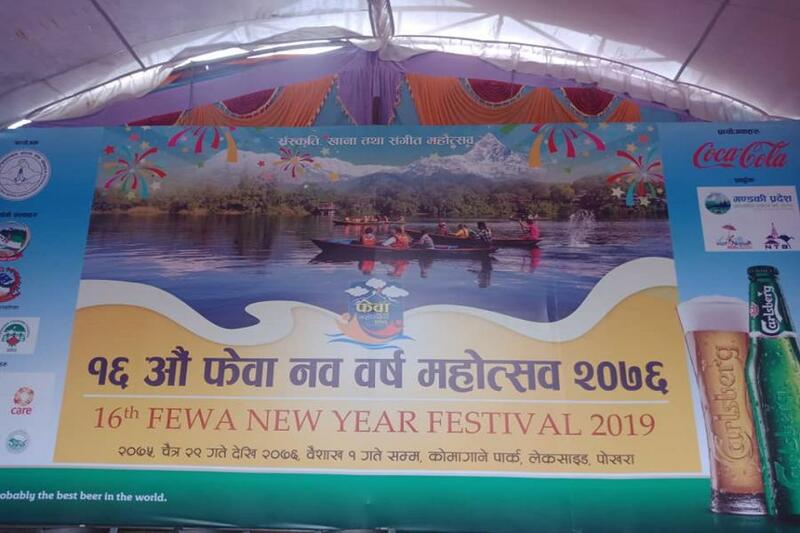 POKHARA, April 14: 16th Fewa Festival 2076 has kicked off in Pokhara friday. Gandaki Province Chief Minister Prithvi Subba Gurung inaugurated the festival amid a formal ceremony held at Komagane Park in Lakeside, Pokhara. CM Gurung said that his province government is preparing to announce Pokhara as a tourism capital city of Nepal. He further added that the province government has chosen tourism as a basis of prosperity of this province.